Here is the story of Aik Udas Dil. This ghazal is written by Eman Ali. A young but talented urdu poet. 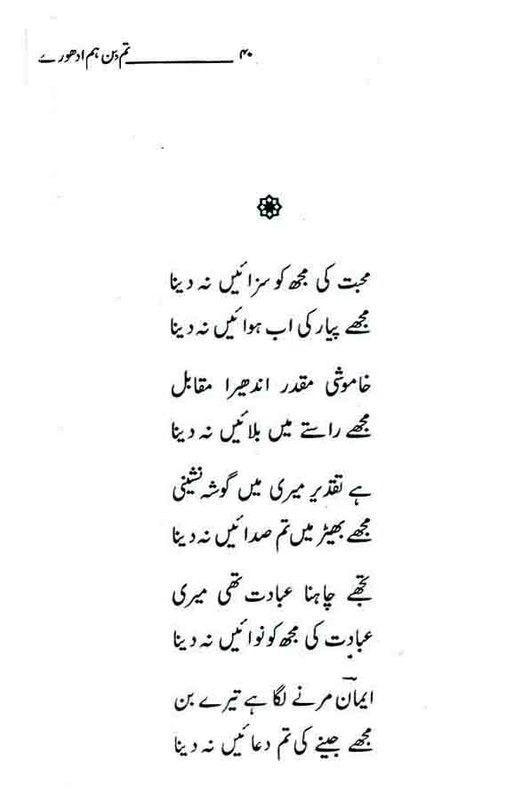 Entry filed under: Sad Poetry : اداس شاعری. Tags: Hindi, Pakistani, Urdu, Urdu Adab : اردو ادب, Urdu Poetry : اردو شاعری, urdu sad poetry, Urdu Shayari, urdu shayri. actually i dont know whats i comment but shortly Emaan Ali you are gorgeous .Love you.